The Polisario leaders and their Algerian mentors were stunned by the appeal lodged by the Council of Europe against the ruling of the European Court of Justice (ECJ) which annulled the 2012 EU-Morocco Agriculture Agreement. 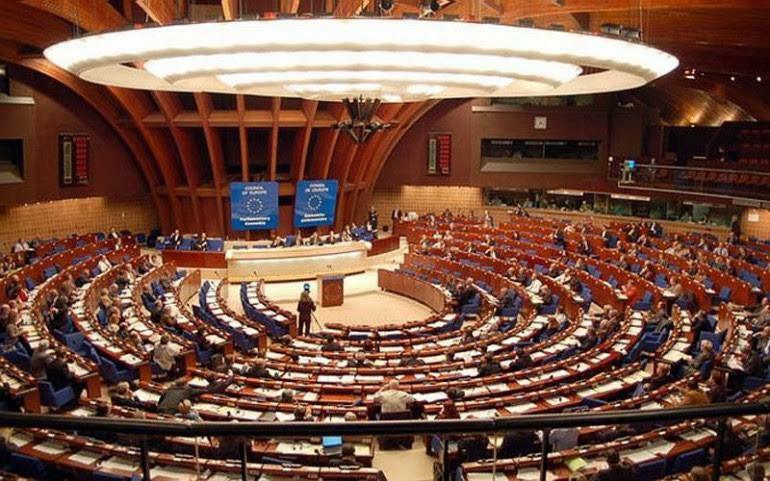 For the Polisario and the Algerian rulers, it is not the appeal proper that is most bothering, but the solid arguments put forward by the Legal Department of the European Council. Actually in the appeal filed on February 19, the European Council argues that the judges of the ECJ committed errors of law in concluding that the Polisario was directly and individually concerned by the annulled decision. 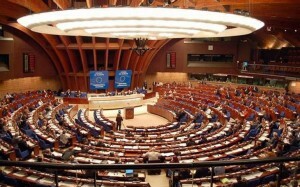 For the Council of Europe, which acts and speaks on behalf of the 28 EU Member States and coordinates the EU’s policy, the Polisario has not the standing to lodge a complaint with a European jurisdiction, and likewise cannot claim any right in connection with the southern provinces of Morocco. In the appeal published lately in the official gazette of the EU, the European Council underlines the many loopholes of a judgment based on unfounded assumptions and false allegations detrimental to Morocco that were presented by the Polisario and the European lobbyers supporting the separatist front. In its argument, the Council has laid bare the dubious claims of the Polisario and Algeria, whose final objective is to create an artificial state in North Africa. The Council has at the same time shown a clear-cut position of the EU in favor of Morocco’s inalienable rights over its southern provinces and their resources. And as usual, the manipulations and maneuvers designed by Algeria and the Polisario ended up in failure as they do not hold because they are illegitimate and groundless.